Plenty of big names have taken to the tables at this year's WSOP Main Event but one familiar face has been notable for his absence. 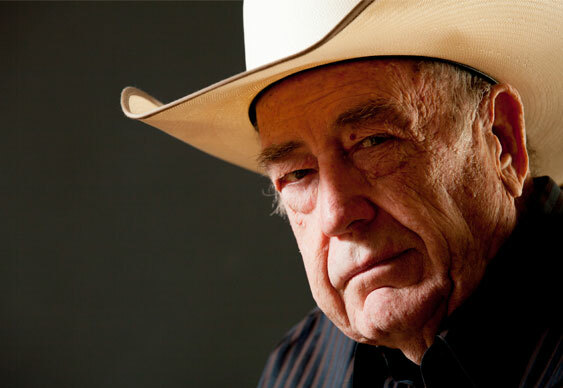 Doyle Brunson. The two-time World Champion confirmed on Twitter that he was sitting out this year's tournament. The prospect of multiple 12-hours days didn't appeal to the 80-year-old, who has been far more picky in which WSOP events he has played this year.